We might be talking about e-commerce most of the time, but in reality we love going to retail shops too. Confession, yes we admit that we love shopping, like many Malaysians do. We like seeing how good retailers are in merchandising, how some of them are obsessed in providing the best possible shopping experience, and the list goes on. Here, we are going to shortlist ten of our favourite retail shops and how their strengths can be related and applied to online business. Read also: Are Malaysia top retailers doing e-commerce? IKEA is brilliant in many ways from supply chain management, product design, the way they make you DIY furniture and you still feel it's cheap, but do you know that there is a hidden psychology behind their food court? 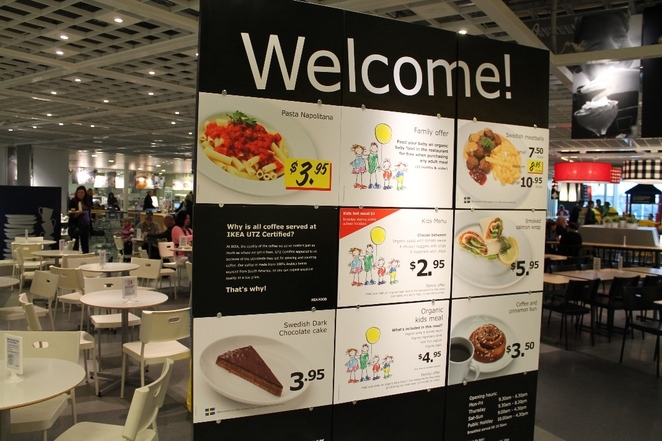 IKEA food court is always crowded, because the food is cheap there. Do you think they make profit from the food? That might not be the case as this is how IKEA "tricks you" by thinking that everything else is cheap in IKEA. Is a RM1,000 sofa cheap or expensive? There is no "standard price point" so the cheap meatballs might indirectly makes you think that their sofa is cheap too. It doesn't matter if customers are just coming for the food as long as there is footfall to their store. MR. D.I.Y. for us is like filling up the home furnishing gap on what IKEA doesn't offer, emerging as one of our favourite shopping spots in recent months. 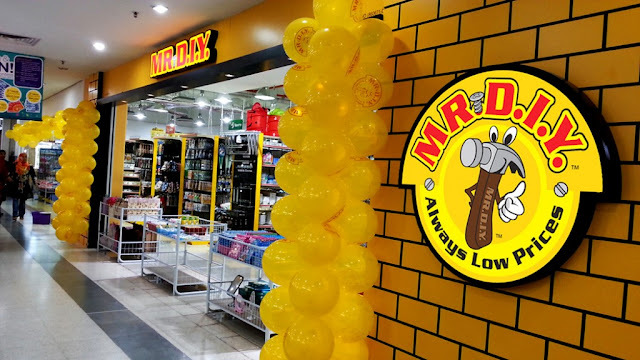 Even with most of their products are produced from China, it is fun to shop at MR. D.I.Y. due to its range of products from variety, seasonal, OEM to ASOTV (As Seen On TV) items. 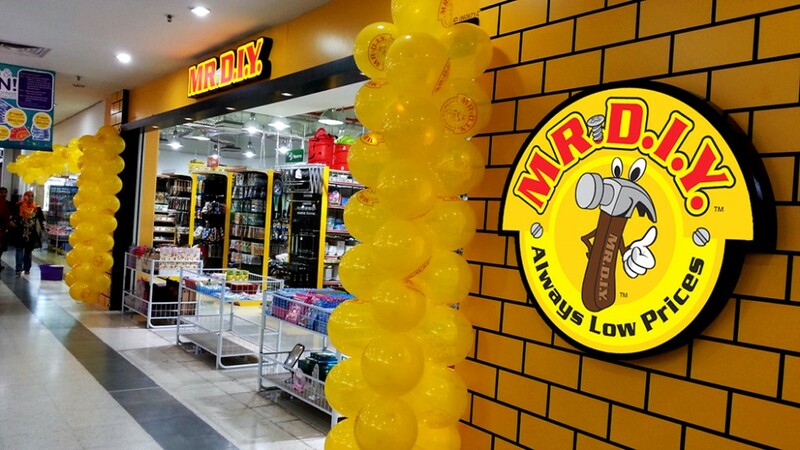 Most importantly, majority of the products sold at MR. D.I.Y. are cheap, really cheap, cheaper than its flat-price competitors. They don't even need to run promotions because it is already cheap! Tips for e-commerce: Product sourcing is the key to any retail including online sellers, it is actually not bad if your business is known for cheap as long as there is volume! 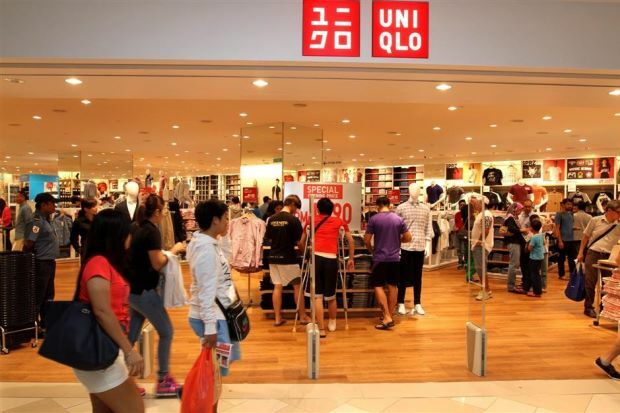 UNIQLO is the 4th largest fashion brand in the world, behind Zara, H&M and Gap. We personally feel that UNIQLO's strength lies in high quality (technology) materials, basic wear at affordable prices. For us, we are always tempted to just walk in to an UNIQLO store whenever passing by just to check out what are on promotions, which they do it differently every week (or shorter than that?). This is a hallmark of a fast retailing brand, in which they are able to move and clear stocks fast enough, very crucial especially for fashion brands. 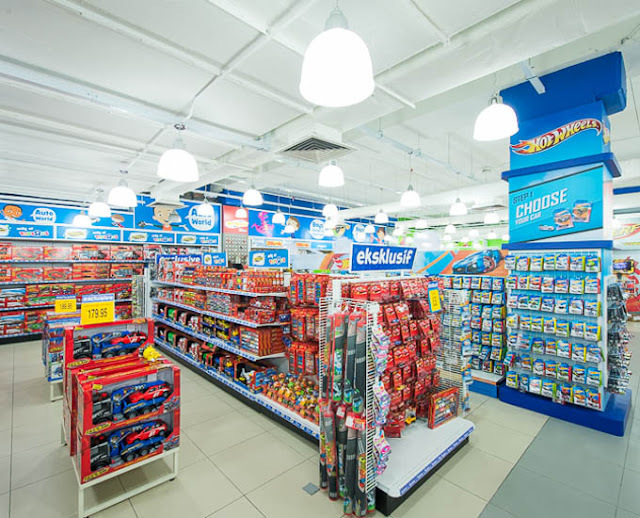 If you have kids like we do, you are likely to frequent Toys "R" Us stores, be it to buy something or just hanging out in the store watching over your kids. They cover extensive assortments under toys category, from boys, girls to even adults. No one else in the market here comes close to Toys "R" Us in terms of variety and stocks availability. Toys "R" Us being the master of the category, doesn't seem to run aggressive or regular promotions as compared to other stores selling toys. Perhaps it makes more sense for them to focus on loyalty program instead of discounts. Tips for e-commerce: Strive to become the master of your own category, way ahead of your closest competitors, and grow loyal customers. Another example of master of category, but to us Caring Pharmacy is more like a master of sub-category. Unlike their competitors who position themselves as beauty and health store, Caring Pharmacy stands out in terms of drug supply, and running healthcare oriented campaigns like free blood test from time to time. 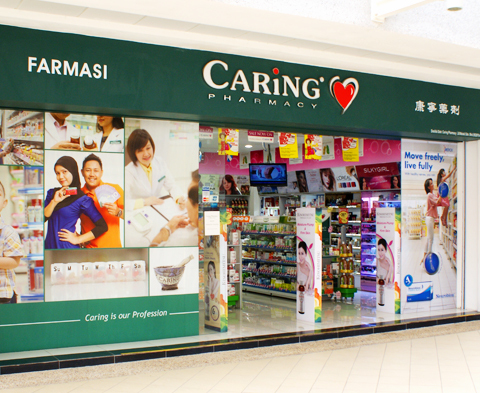 Caring Pharmacy is our first priority if we need advice on healthcare as there is always pharmacist presents in their store all the time, unlike their competitors. This is made possible as some of those pharmacists are also shareholder in their respective store. Tips for e-commerce: If you are already in a competitive vertical, find a niche within the category to standout from the rest. Continue reading here as we unveil the next 5 retail shops we love.